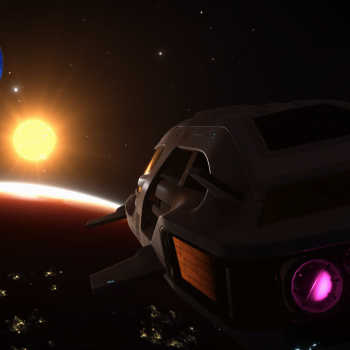 On the 20/07/3303 various commanders discovered a mission that was being given to individuals that docked at Obsidian Orbital in the Maia system. 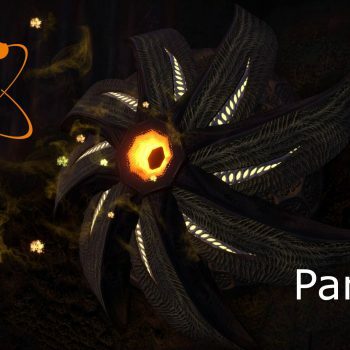 The mission was from Professor Palin, the mission required the taker to bring back a specific item from the Thargoid Sites such as Thargoid Resin, Biological matter, and Technology samples (Thargoid in origin) to Darnielles Progress/Obsidian Orbital. 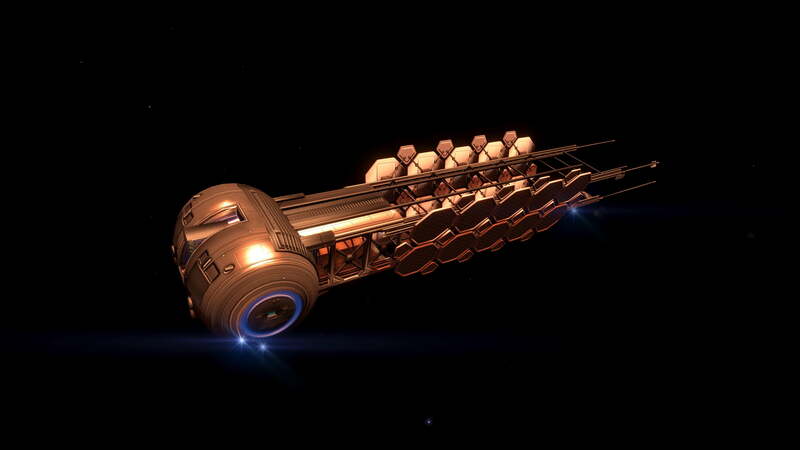 To get the mission you will need 2 or more cargo racks, CRCR are advised. A visual guide by Obsidian Ant. 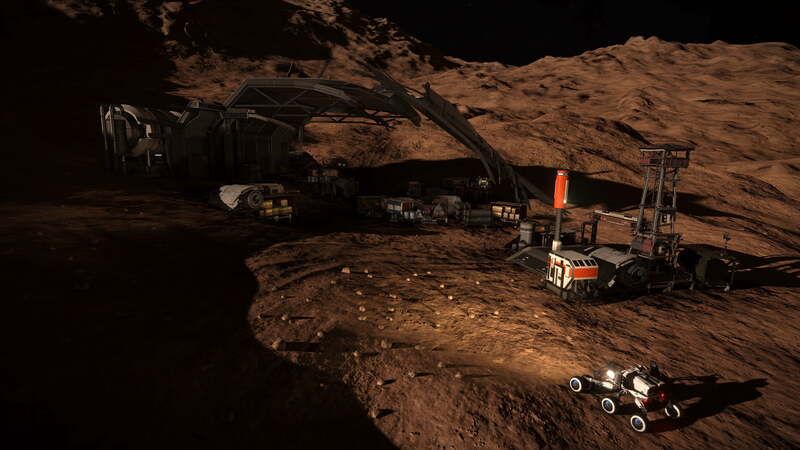 Get the mission by landing at Obsidian Orbital in Maia – it appears in your inbox (like the Ram Tah mission). Note that the amount required, reward, item to collect and destination can all vary! 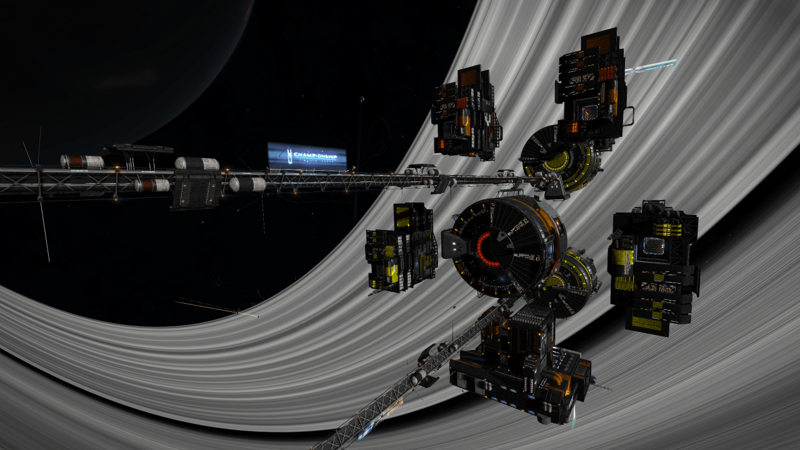 There are reports of CMDRs not getting the mission, re-entering should fix this issue . 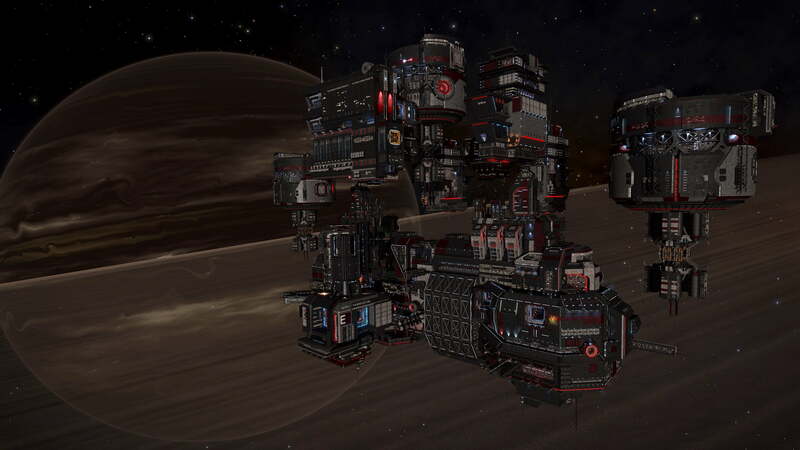 You do not need to have unlocked Palin as an engineer. You will ideally have Corrosion Resistant Cargo Racks (CRCR) – as many as you can fit (the items you are asked to collect are corrosive). Missions require between 1 and 4 Tons of storage. 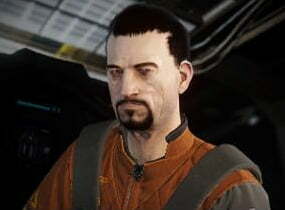 You can CRCR them from Professor Palin if you have him unlocked as he is in Maia. You could use AFMUs instead, but it is more risky, and it you can just complete the mission fast (this is less reliable). 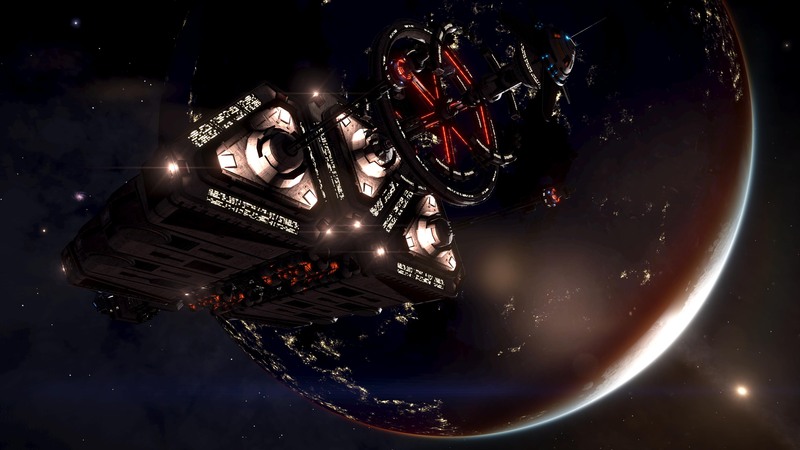 When you start collecting Thargoid Items they will damage your ship – once at the location you going to collect items from it is worth targeting the mission destination for a quick getaway. There are three different ways to get the Thargoid Items, you only need to do one, choose the location you want to use. If you want to collect Thargoid Items from a crashed Thargoid Scout go to HIP 17125 – this has lots of Thargoid Items lying around, though you may need to relog to get what you need. 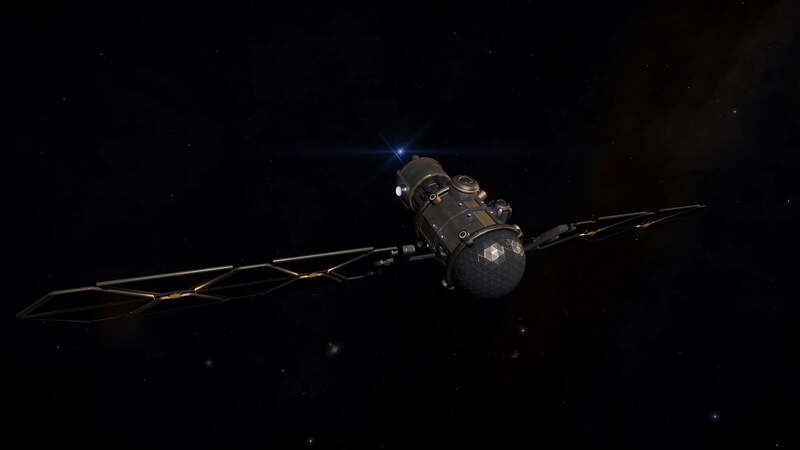 You will need an Advanced Discovery Scanner to find the planet (it is out of range of the Basic Discovery Scanner). Thargoid Scout can be found in HIP 17125 A 3 a at -65.8228, 48.8618. You can scan the scout so that you get a waypoint for easier visiting. The waypoint is hard to scan as it is under ground – lying your SRV on its side and using the turret is one way to scan it. 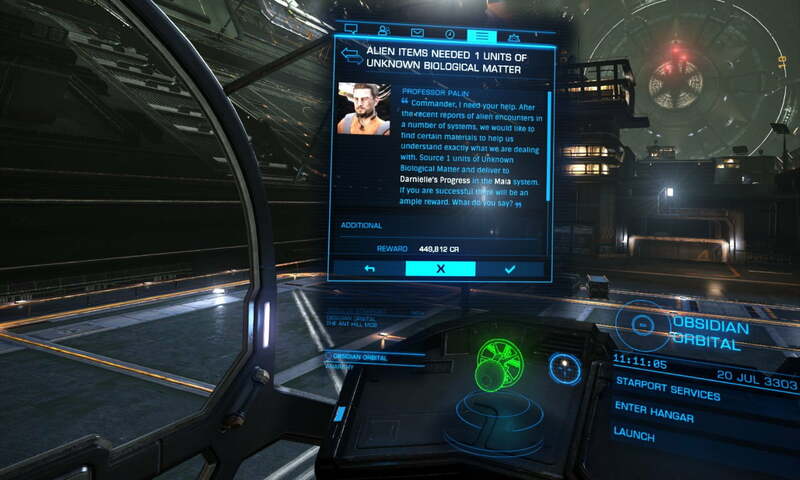 Go to HIP 17694 B 7 f 17.9523, -96.7690 – Thargoid Items should appear on scanner when you get close. If you do not have an Advanced Discovery Scanner go to Pleiades Sector MX-U D2-63 1 a -43.8597, 85.8209 as the planet is closer in, though further from Maia in Light Years. You will need a TS or TP or TL to open the site. You only need one, not all three!. Note that these are corrosive and will damage your ship! UA is recommended as they are easiest to find. To find a Thargoid Sensor (TS): Easiest to find at the alien crash sites (which are not the same as the wreck sites!) Go to HIP 17403 Planet A 4 a Coords -34.96 , -141.37. Alien Wreck markers are bugged so don’t bother trying to follow them to the wreck. TS can also be found floating in space in Non Human Signal Sources, though you may encounter Thargoids. 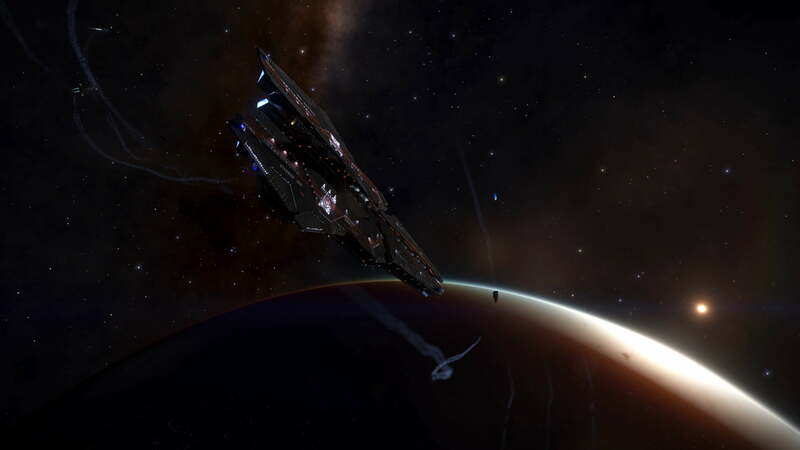 To find a Thargoid Probe (TP): Seriously, use a TS instead, but if you insist: You need an ammonia world from particular locations – here – look for Non Human Signal Sources [Threat 2] USS around it. To find an TL: Thargoid Links (TL) are available only inside the place you are heading, so if you haven’t got one already you need a TS. Land near the center, put the TS or TP (or TL) in the SRV and head inside (the object opens the doors. If the door doesn’t open you are either in the wrong place on the site or you are not at an active site). You should see Thargoid Items which you can take back to your ship. Remember you need to keep the TA / TP with you or the doors will not open. While you are inside you can collect a Thargoid Link and even activate the machine. If you plan to collect a TL then it is recommended to relog before exiting your ship, as TL often do not spawn otherwise. You will probably be interdicted by pirates when carrying your valuable cargo, and you will also suffer corrosive damage. 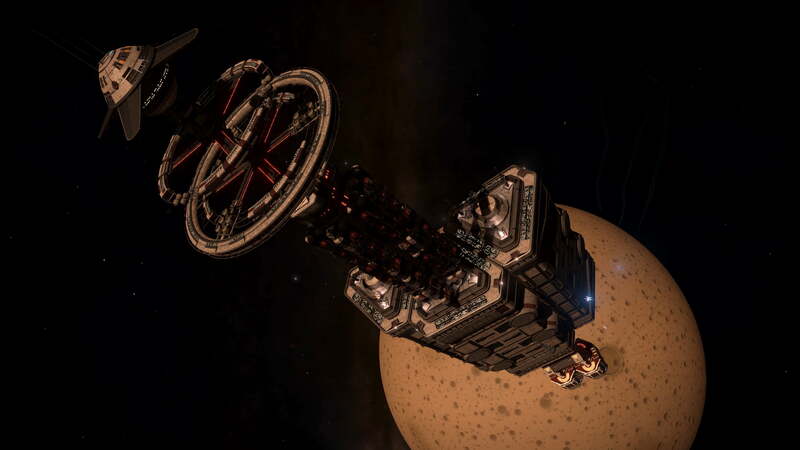 The Thargoid Items are illegal in Maia, but Maia is currently an Anarchy so there should be no issues entering the dock. 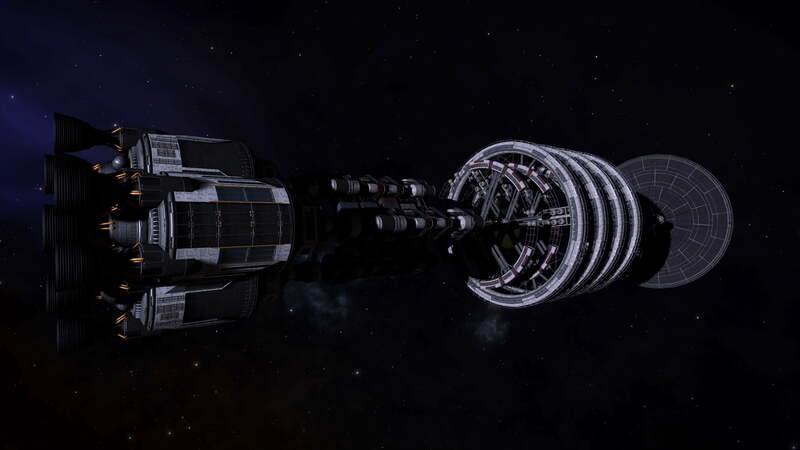 You can redo the mission, just re dock at Obsidian Orbital. Items, counts and return point appear random. If the mission does not appear on re-dock then try again. Sometimes it has been found that jumping out of the system and back is a way to cause it to re-appear. Also check in your inbox that you have not got an old mission invite as this will also stop it spawning. 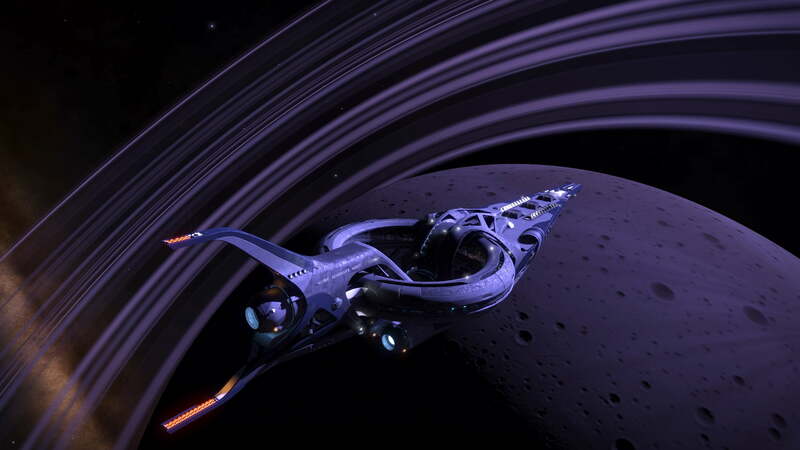 Credit to CMDR Mark for the Thumbnail Image.